Learning to paddle white-water is a great challenge. The lifetime rewards that come from working with the river, and not against it, more than repay the efforts of learning to kayak using good technique. This film is designed to clearly show what good kayaking technique looks like. Although not designed as a 'complete beginner's guide' this film is a powerful tool for beginners right through to advanced paddlers or as a teaching aid for instructors. The film comprises ten clearly illustrated drills that will help anyone improve their kayaking technique. 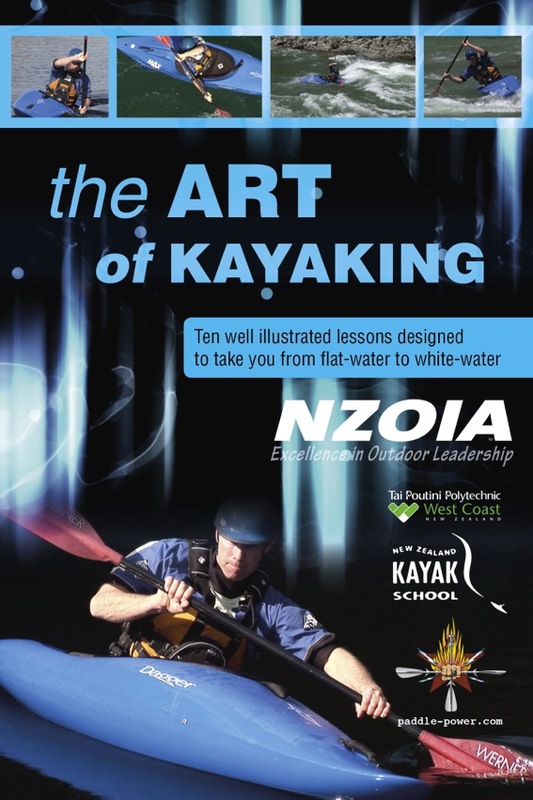 All kayakers develop their own unique style and professional instructors will add their own unique flavour to lessons, but the basic drills shown in this film will form a solid base from which to explore many other techniques and styles of kayaking. Key ideas are repeated and movement patters are illustrated clearly with high quality video both in slow-motion and realtime. Enjoy! Once payment has been received, you will be sent a link to download the DVD from dropbox. This may take a couple of days to process. We now have hard copies available for organisations to hold in the library/resource collections. Contact admin@nzoia.org.nz for details.